Tulsa Community College has served Tulsa and northeastern Oklahoma since 1970. TCC consistently ranks among the elite of the nation’s 1,150 community college associate degree producers, serving more college students in northeastern Oklahoma than any other public college or university. Now Oklahoma’s largest, multi-campus community college, TCC serves 27,000 students in college programs annually. 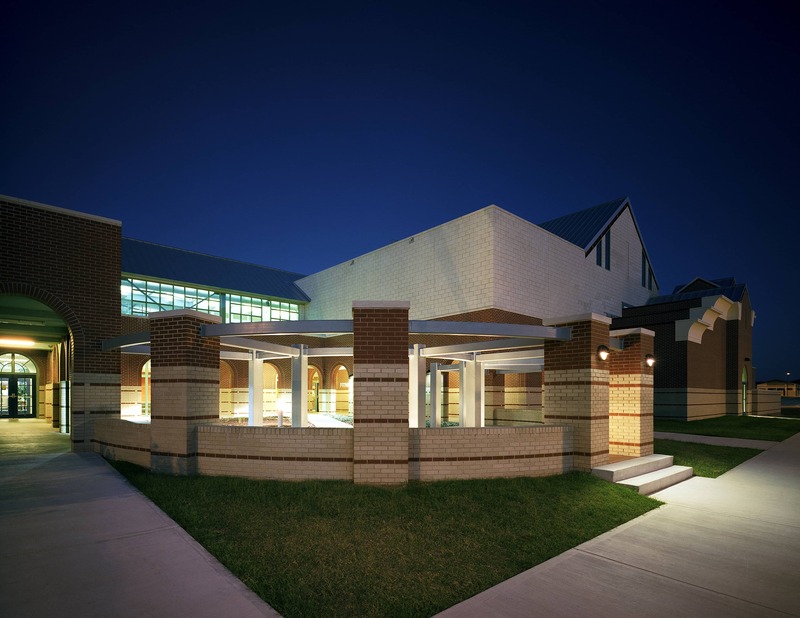 The TCC West Campus Wellness Center is designed to help bring healthy lifestyles to a student body of 5,000. 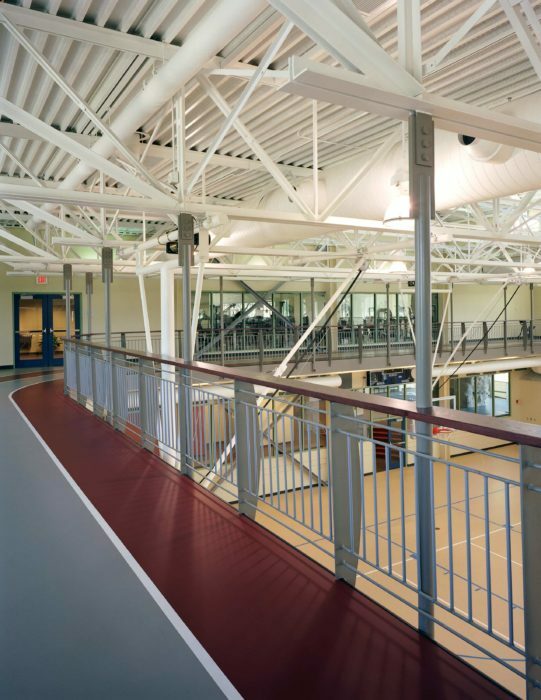 The facility features a full-court gymnasium, running track, full cardio and weight training rooms, aerobics facilities, rock climbing wall, locker rooms, and classrooms. 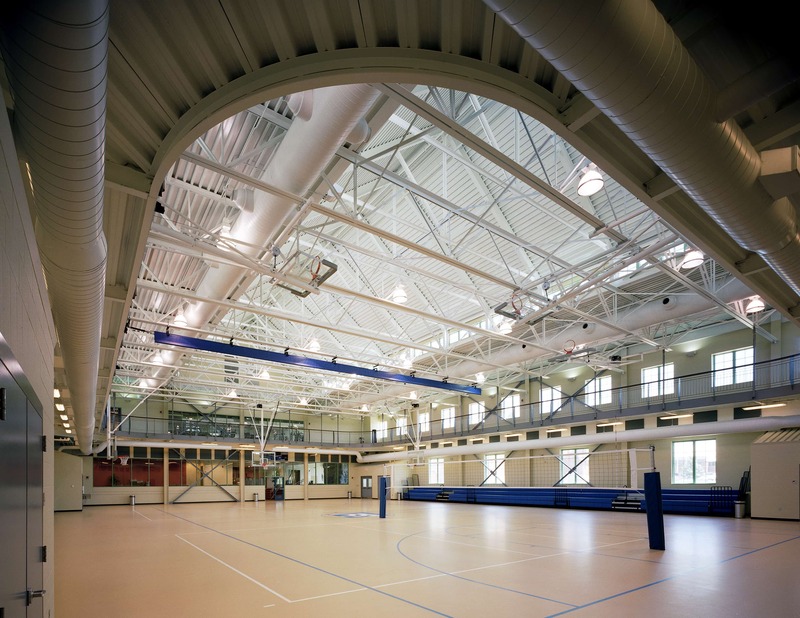 The collegiate-sized basketball court has sports boundaries and backboards to handle multiple sports venues. Fixed and retractable bleachers can support inter-collegiate competition. 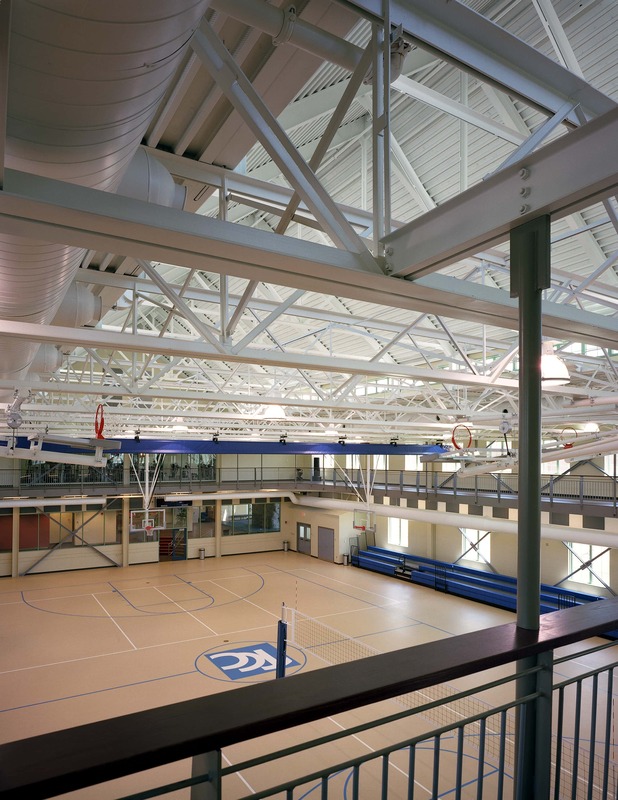 A 13-lap per mile, 3-lane running track is suspended from the exposed roof structure above the gymnasium.